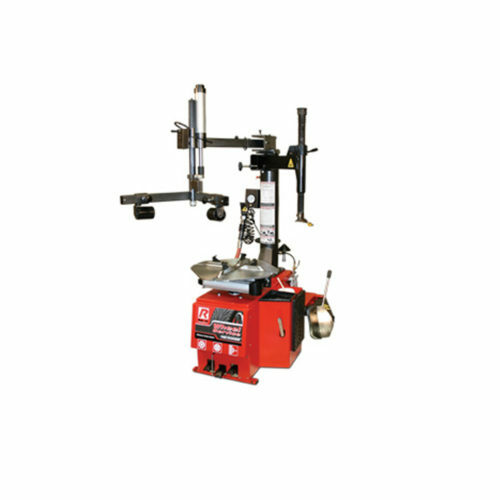 Hofmann - monty™ 3850 Truck Tire Changer - Gary Bloom Sales, Inc. 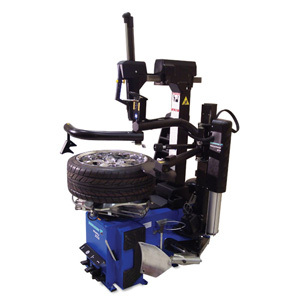 The Hofmann monty 3850 heavy-duty tire changer is a heavy-duty tire changer designed for tubeless and tube-type wheels. 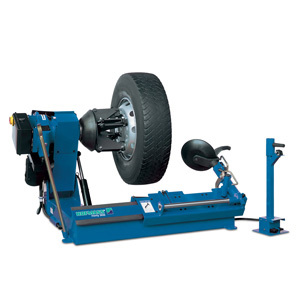 This changer can mount/demount all truck, bus, tractor and off-road tires up to 60″ in diameter. 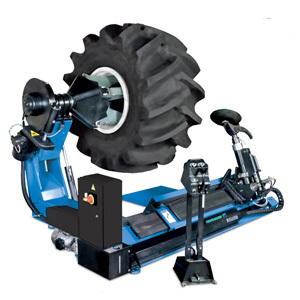 The monty 3850 is versatile with a 3 HP bi-directional chuck motor and heavy-duty hydraulics that allow the monty 3850 to handle the toughest tubeless, tube-type, single or multi-piece, Budd and Dayton wheels. 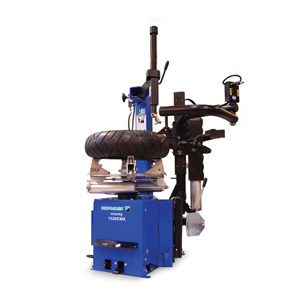 The monty 3850 also includes a comprehensive training video showing the actual mounting and de-mounting techniques for on and off-road wheels.